We can empathise with our clients the inconvenience of not having the right employee when a job needs doing. Employees with imaginative illnesses, terrible time keeping and those that just don’t turn up! On days when everyone lets you down, we are here to help. 24 hours a day, 7 days a week, 52 weeks a year. Permanent recruitment is something that can pose the greatest challenge for clients and finding people with a specific skill set is becoming increasingly difficult. 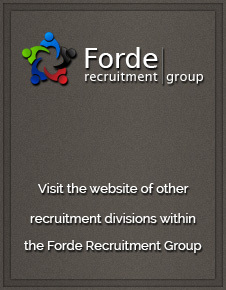 By using our Group of Companies you can save time and cost, guarantee you employ the right person and give yourself the best chance of retaining them. We can help with advice on most recruitment matters to include interview techniques, employment legislation, wage negotiation, salary levels, working time directive etc. As Corporate Members of the Recruitment and Employment Confederation (REC) we promote best practice throughout our businesses and conform to its strict codes of conduct and professionalism.